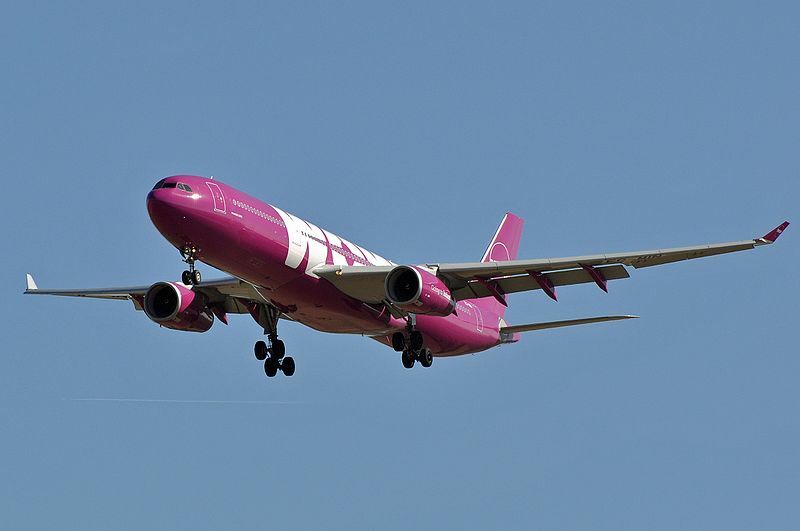 Iceland’s WOW air became the latest casualty among budget airlines on Thursday, ceasing operations and canceling all its flights after efforts to raise more funds failed. WOW, which is focused on low-cost travel across the Atlantic, advised stranded passengers to check available flights with other airlines. It flew a total of 3.5 million passengers last year. “I will never forgive myself for not having acted earlier,” WOW CEO and founder Skuli Mogensen wrote in a letter to the company’s 1,000 employees, according to specialist website Check-in.dk. WOW had earlier postponed flights on Thursday as it entered what it had hoped were the final stages of an equity raising with a group of investors. WOW replied with an apology and offer of further assistance. WOW is the latest budget airline to go out of business as the European airline sector grapples with over-capacity and high fuel costs. Recent failures include Britain’s Flybmi, Nordic budget airline Primera Air and Cypriot counterpart Cobalt. WOW has been pursuing different avenues to raise money over the past few months. It ended talks with rival Icelandair last Sunday while veteran low-cost airline investor Bill Franke also had canceled a proposed investment through private equity fund Indigo Partners. Founded in 2011 by entrepreneur Mogensen, WOW uses smaller single-aisle planes to fly between Iceland and many destinations in the United States and Europe. Norwegian Air has a little over half of the market share in the fast-growing, low-cost, long-haul transatlantic market, while WOW controlled a quarter in 2018. There are fears of a knock-on effect on Iceland’s important tourism industry. Around 30 percent of tourists visiting Iceland last year flew with WOW and the collapse could trigger a 16 percent drop in tourists this year, research from Icelandic bank Arion showed.